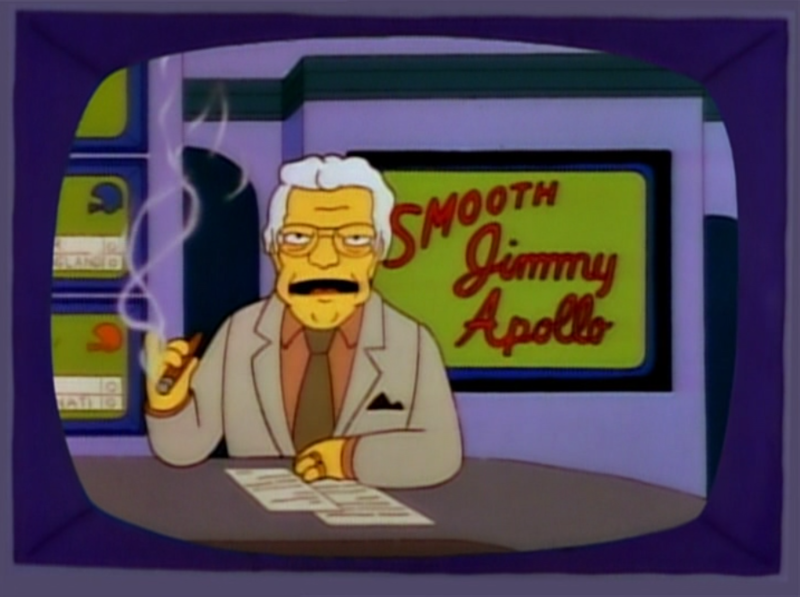 "Smooth" Jimmy Apollo is a cigar smoking pro-football commentator and statistician on TV. He uses a huge padlock to illustrate his "Lock of the Week" pick. He has an accuracy rate of 52%. 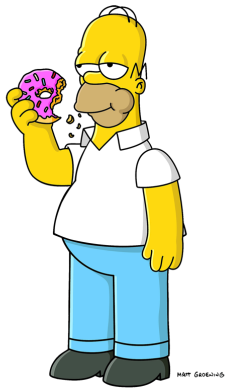 He is based on bookie and sports commentator Jimmy "the Greek" Snyder. Modified on May 15, 2017, at 22:02.